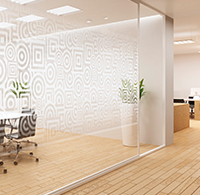 ImageTek™ offers almost limitless possibilities for printing on glass. Using the latest digital printing technology with ceramic fused inks, it provides unmatched resistance to scratching, acid, UV light and weathering. 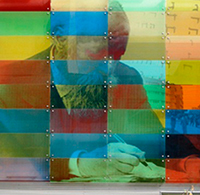 ImageTek™ can combine transparent, translucent, and opaque details in a full range of colours. Choose an image or pattern to use for your next project from our themes library. Design your own image, using your own artwork or photo - the possibilities are limitless.